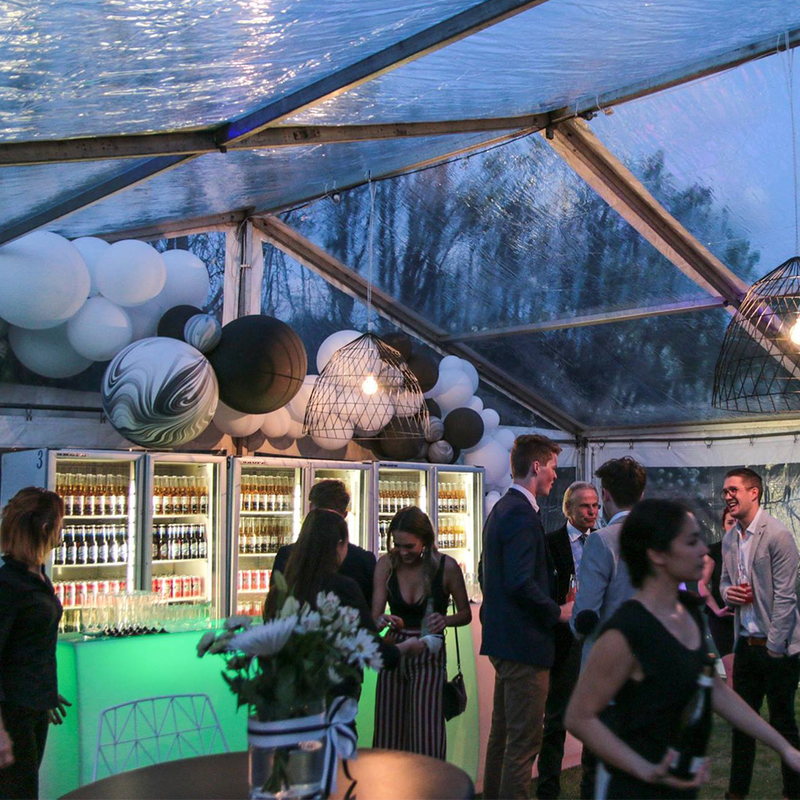 Planning a party, wedding or event? 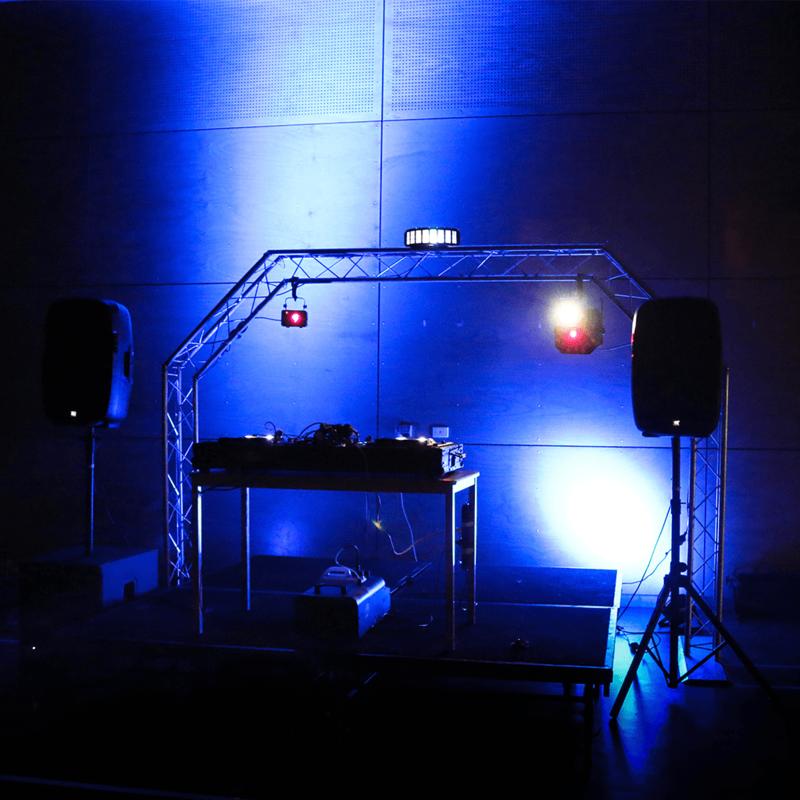 Turn your vision in to reality with our wide range of party hire equipment and event service offerings. 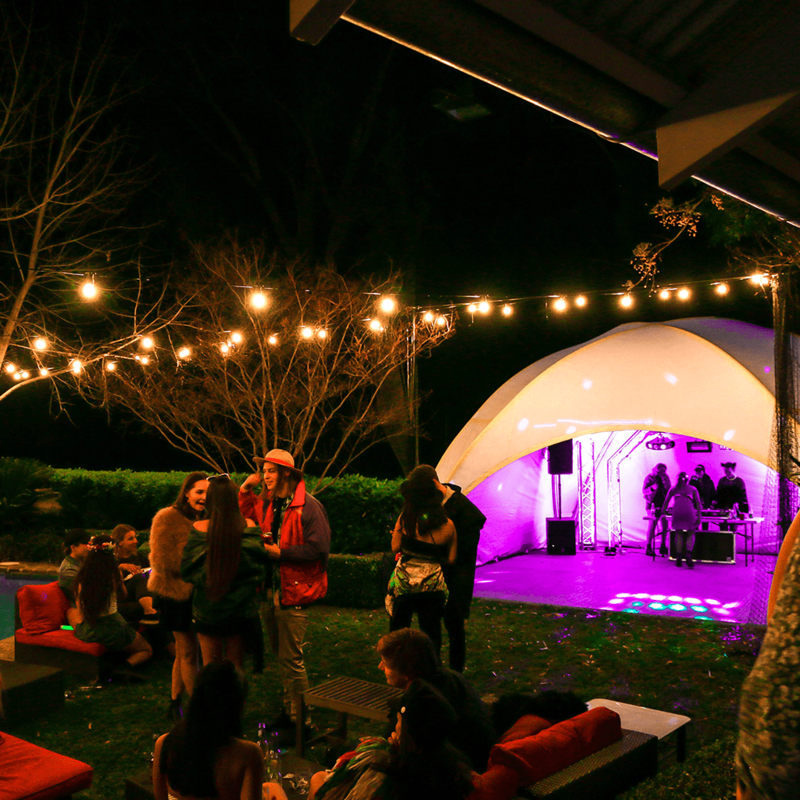 Sit back & let us take care of everything! 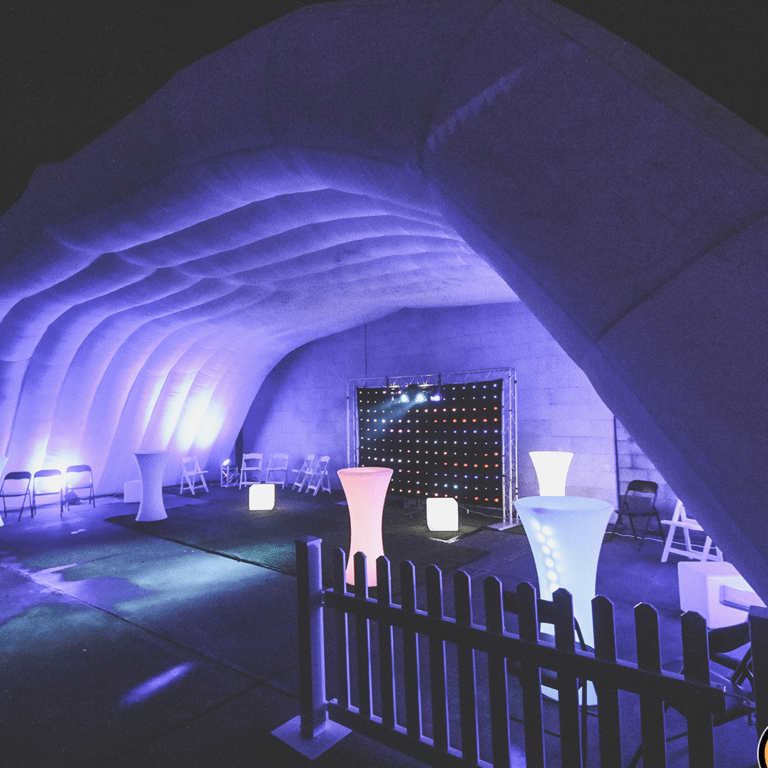 From the setup to the cleanup our team can transform any space into a spectacle. 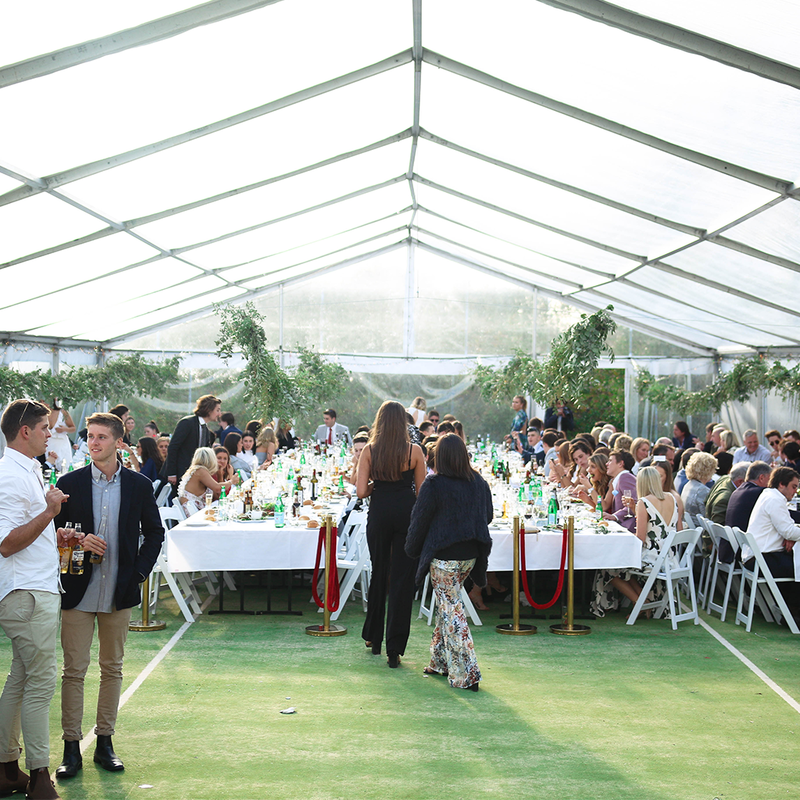 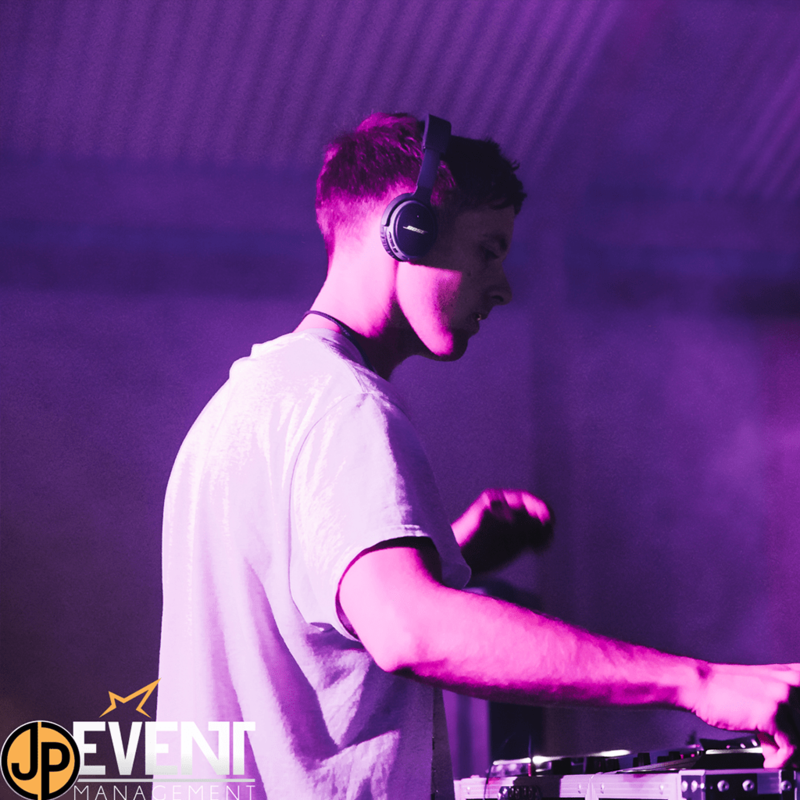 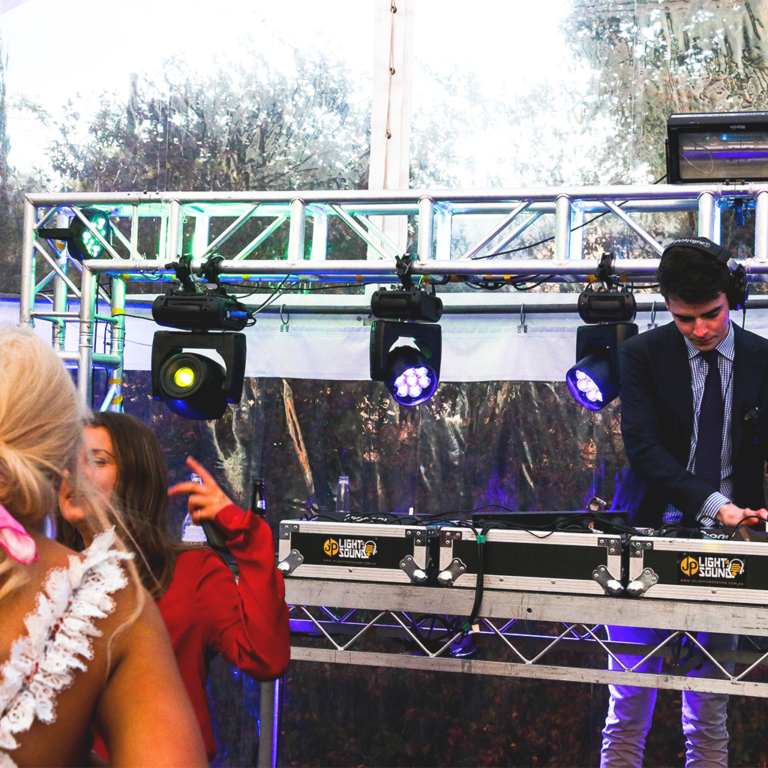 Through JP Light & Sound and JP Event Management, you can hire everything you need to transform your next event in to something truly amazing, including Adelaide’s best DJs! 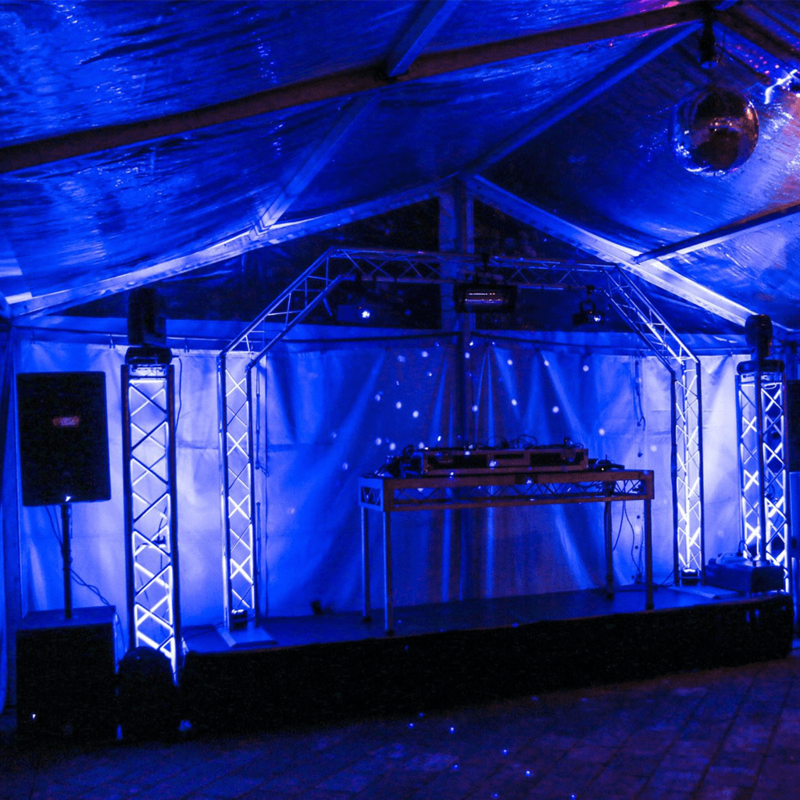 Small to large setups perfect for DJs, Bands & anyone wanting quality sound at their party, wedding or event ! 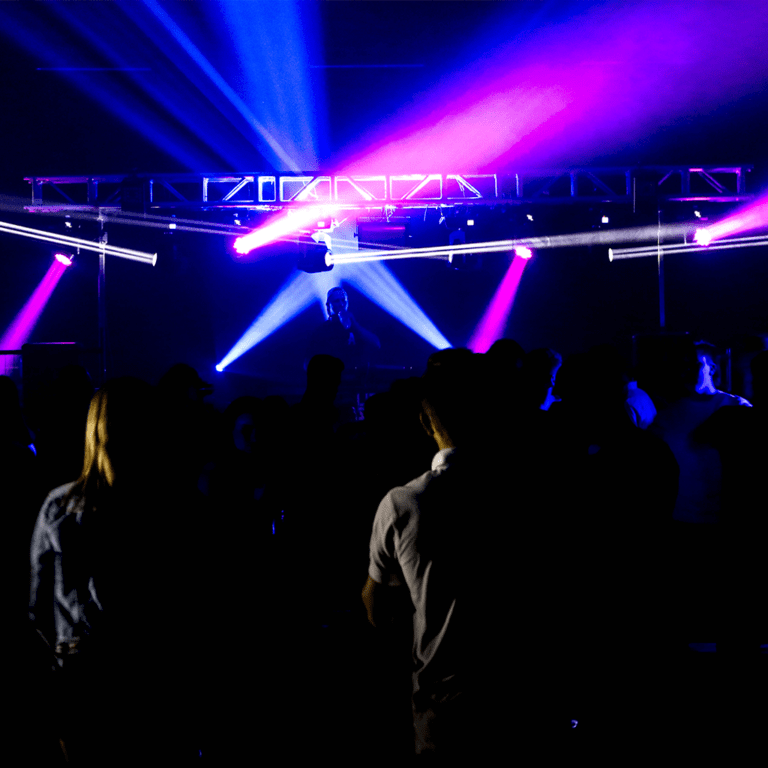 We can custom make a lighting setup for any event. 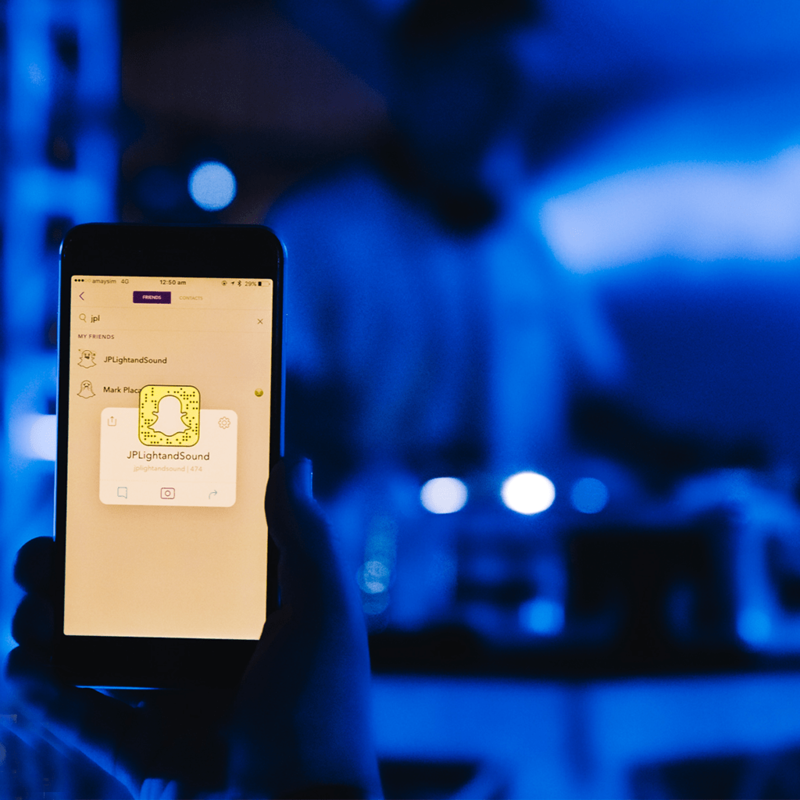 Use the below packages to give you an idea on pricing, then contact us today. 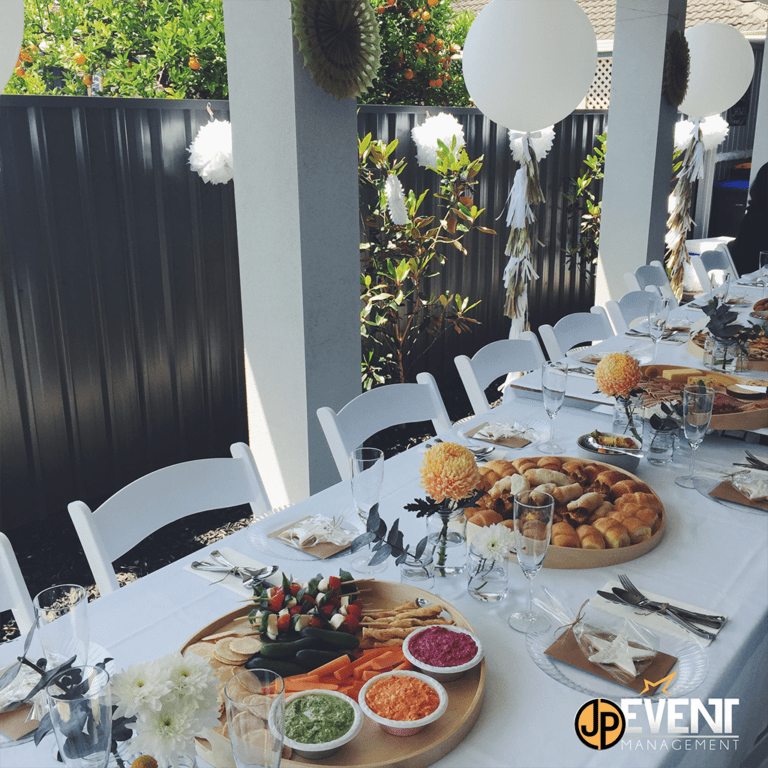 Through JP Event Management, our team of professional event and wedding planners can assist you with every stage of your event planning. 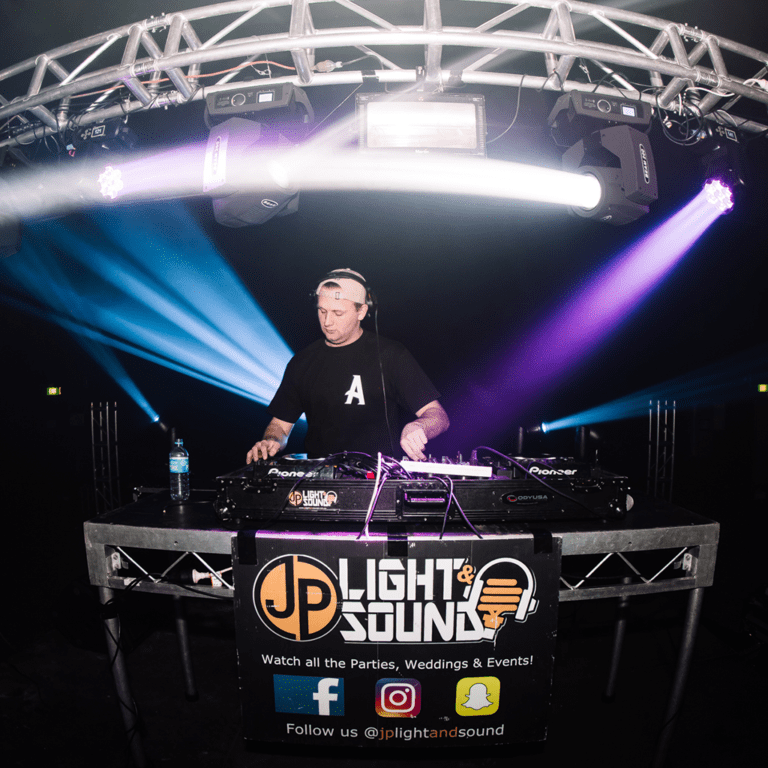 JP Light & Sound DJ’s (JP Deejays) have played at some of Adelaide’s most popular Night Clubs and Pub Venues such as Electra House, Go Go Lady Boy, Pirie & Co. 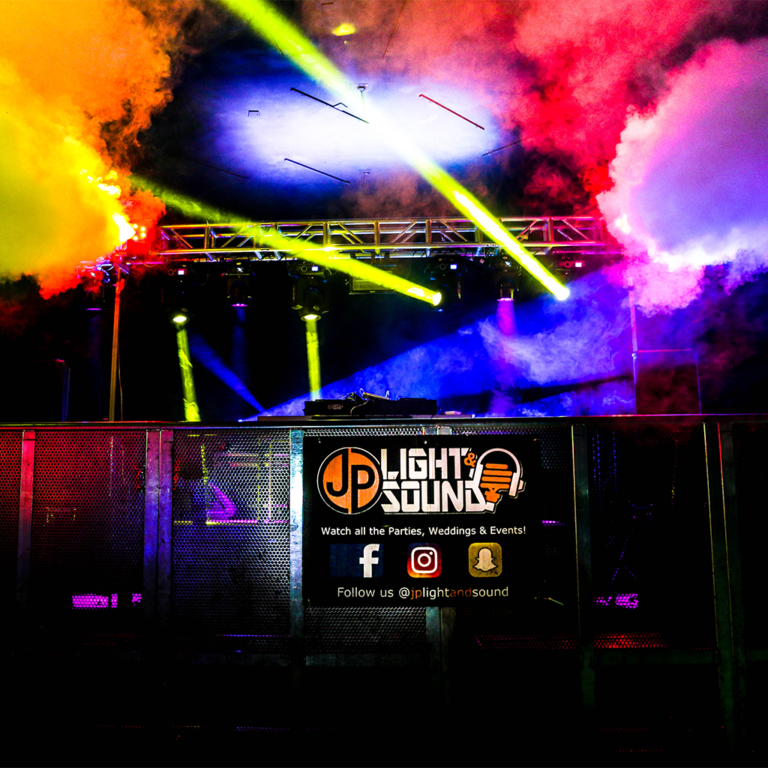 Whether its a party, wedding or corporate function, JP Light & Sound can turn any space into a specticle, with our vast range of lighting packages perfectly suited to each style of event. 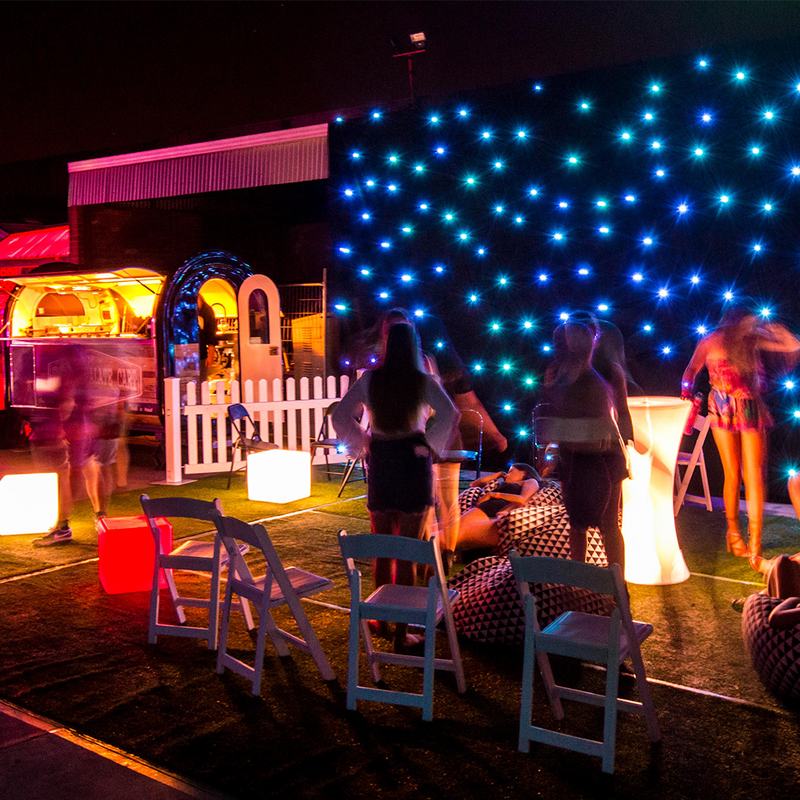 Compliment your event in style with our amazing range of LED furniture. 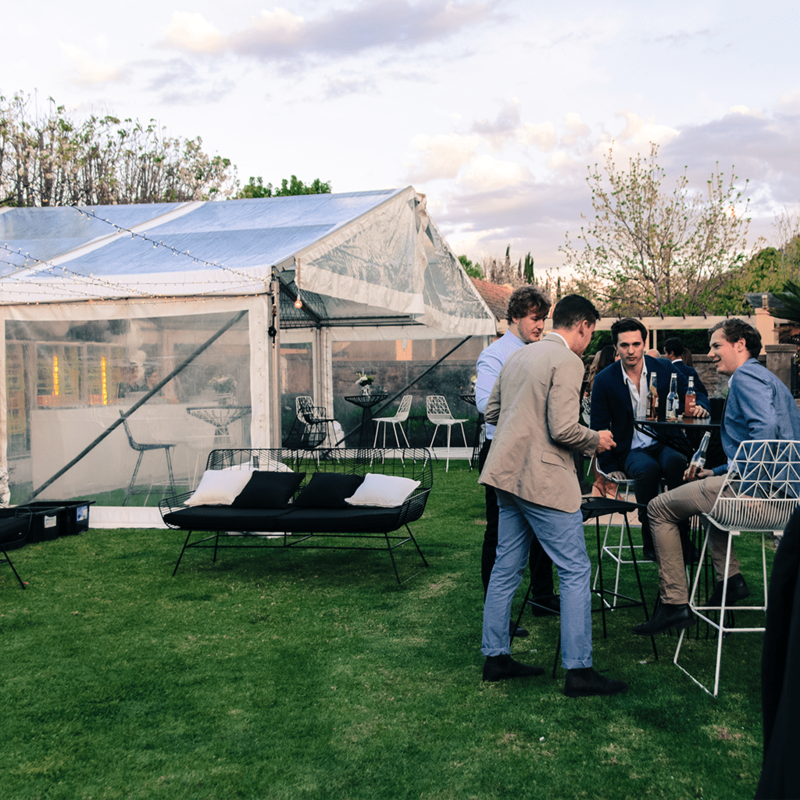 Comes with a small wireless remote that allows you to set the furniture to your favourite colour.